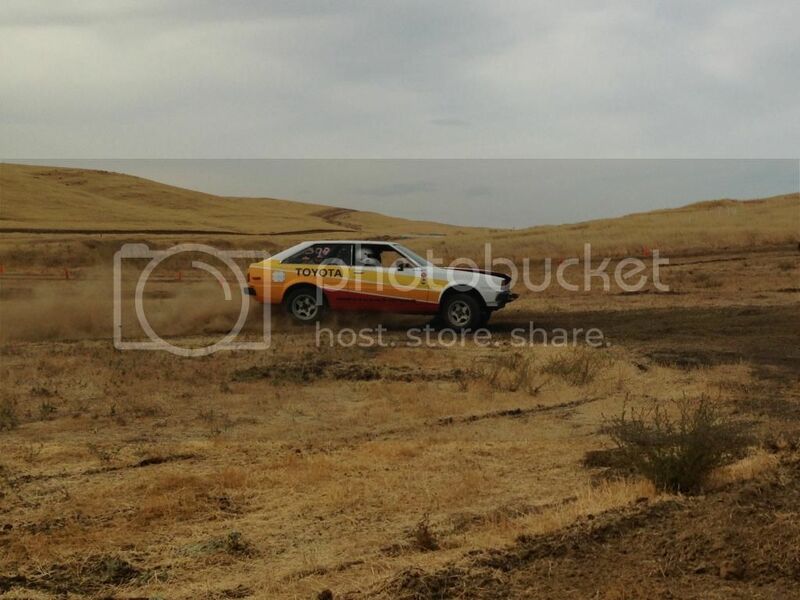 The Performance Options group went rally crossing after a 5 year hiatus with 2 drifters in tow. Teething problems with the new car came on the first day with a small fire even! 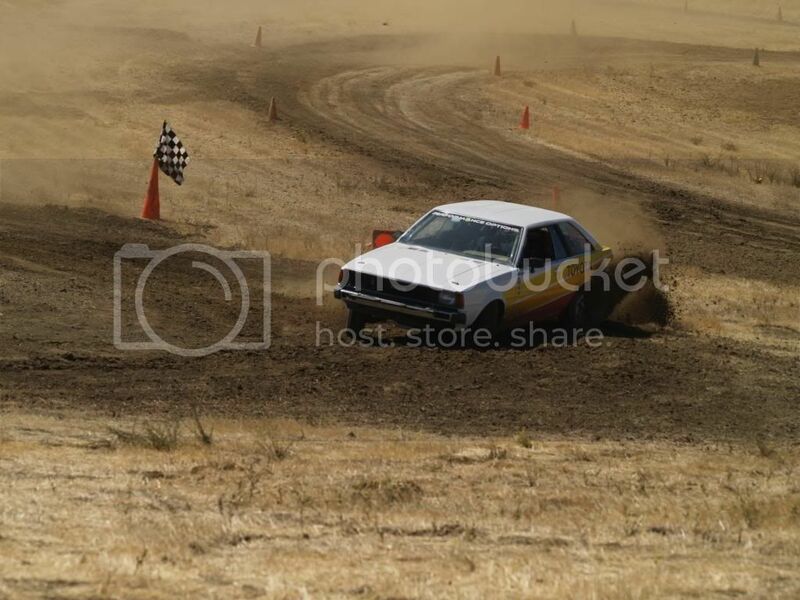 After being unceremoniously towed to the pits and a little bit of clean up, the car roared back to life proving you can't keep a good Corolla down. Here are some of the pics. Sweet bro, I really want to get in to rally... What class do you run in? 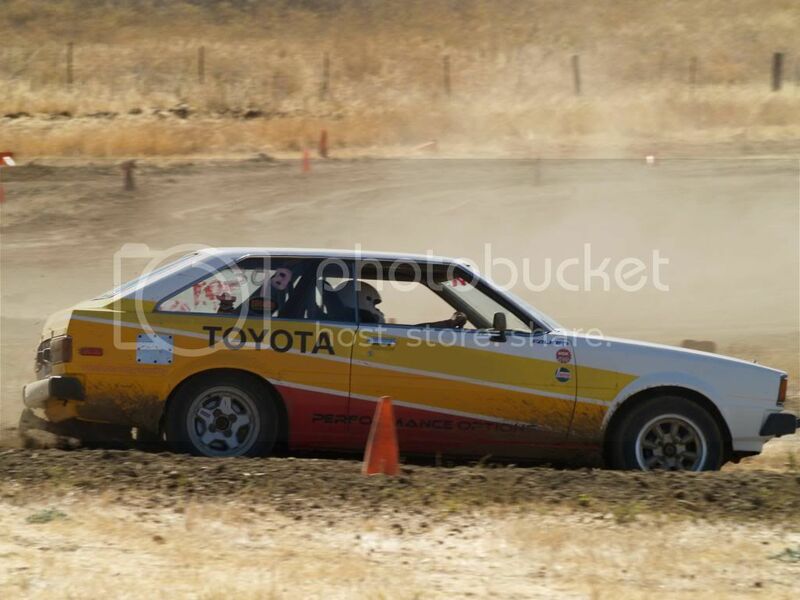 CelicaRA43 wrote: Sweet bro, I really want to get in to rally... What class do you run in? 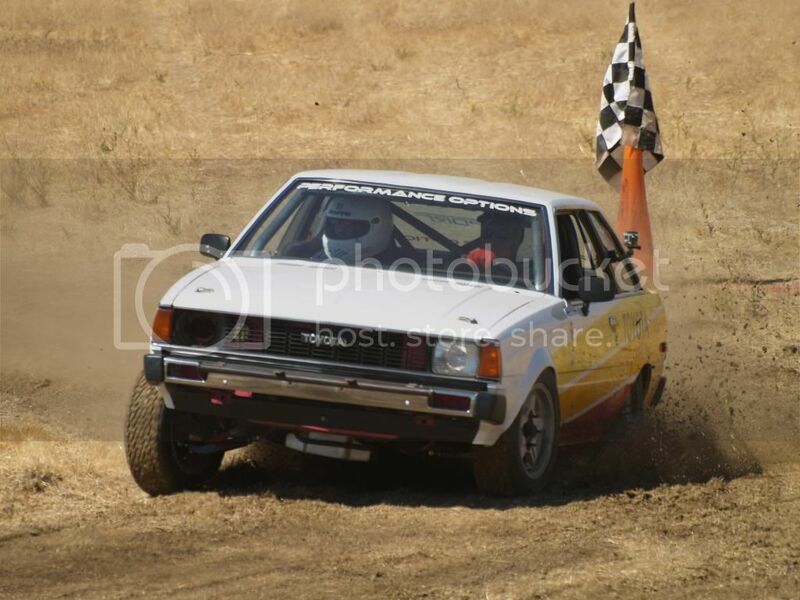 Rally 2WD in rally cross. Hope to get into Gp. 2 for rally, someday.